Under the EHT's current form, nearly 5,400 of the more than 7,900 homes deemed "vacant" were able to make use of exemptions to the tax. Vancouver Mayor Kennedy Stewart is taking what could be the first steps toward his campaign promise of tripling the city's Empty Homes Tax (EHT). In September, Stewart unveiled the promise to hike the tax rate to three per cent as one of the key planks in his housing platform. 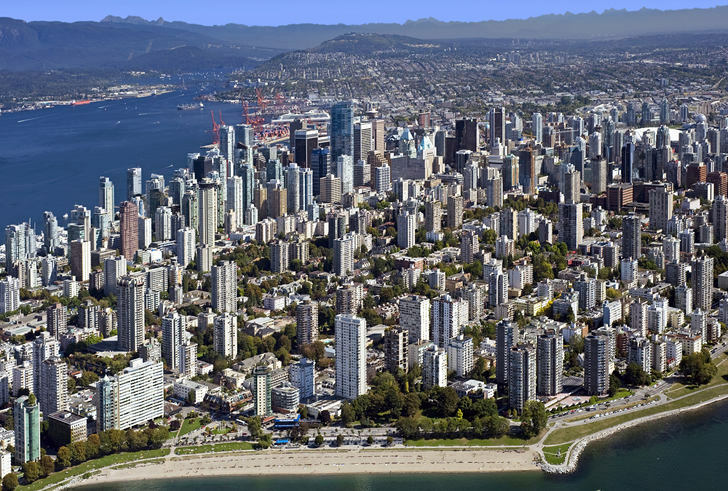 Vancouver's EHT currently applies a one per cent tax on the assessed value of homes deemed to be vacant for more than six months per year, barring specific exceptions. Big thank you to all my clients that have placed their trust in me to assist them with their real estate needs. Proud to be part of the Real Estate Board of Greater Vancouver's Medallion Presidents Club. Representing the top 1% of Greater Vancouver Realtors. 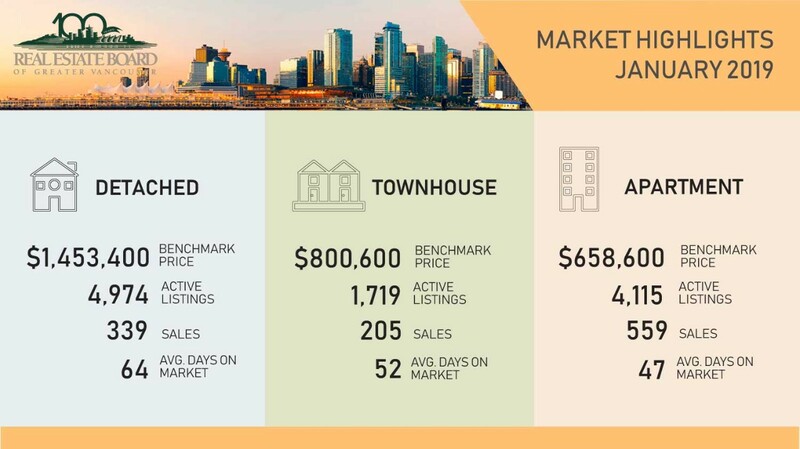 The British Columbia Real Estate Association (BCREA) reports that a total of 78,345 residential unit sales were recorded by the Multiple Listing Service® (MLS®) in 2018, a decline of 24.5 per cent from the 103,758 units sold in 2017. The annual average MLS® residential price in BC was $712,508, an increase of 0.4 per cent from $709,601 recorded the previous year. Total sales dollar volume was $55.8 billion, a 24.2 per cent decline from 2017. Last August, respondents to an Insights West poll in August identified four "primary causes" affecting the real-estate market. They were, in order of responses, foreign homebuyers (84 percent), population growth (80 percent), shadow flipping (76 percent), and money laundering (73 percent). But recently released B.C. 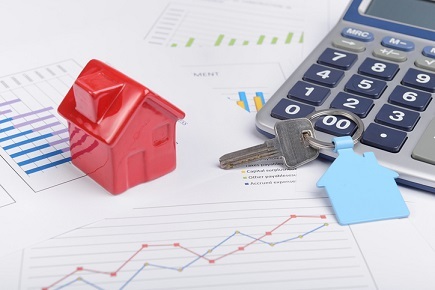 government statistics suggest that foreign capital is not nearly as significant in the residential market as many might believe. 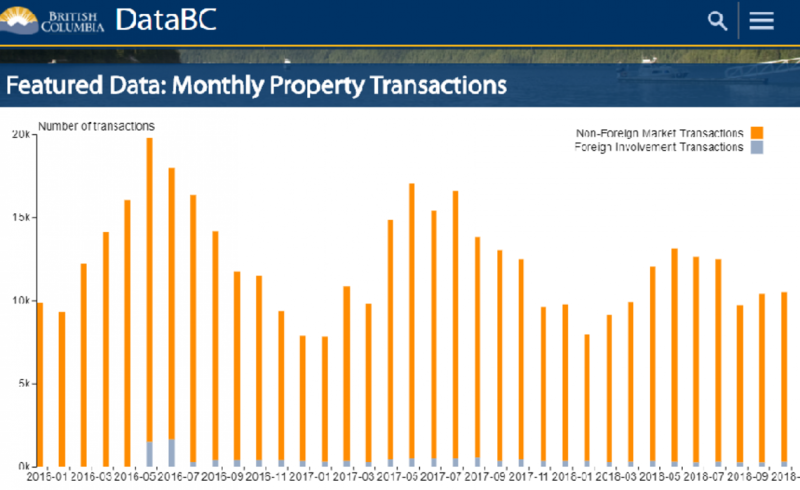 From January to November of 2018, foreign capital was involved in only 1,438 of the 49,210 transactions in Metro Vancouver. 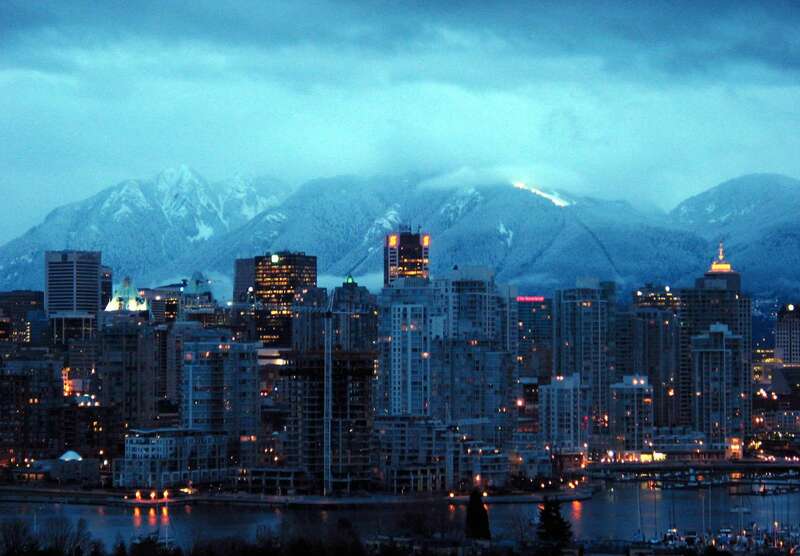 A financial services institution is forecasting an ongoing slowdown in British Columbia's housing market, one day after the Canadian Real Estate Association predicted home sales will continue to dip in the province next year. Central 1 Credit Union, which provides services to more than 300 credit unions across Canada, says in its housing forecast for 2018 to 2021 that B.C. experienced a "mild provincial housing recession" this year. 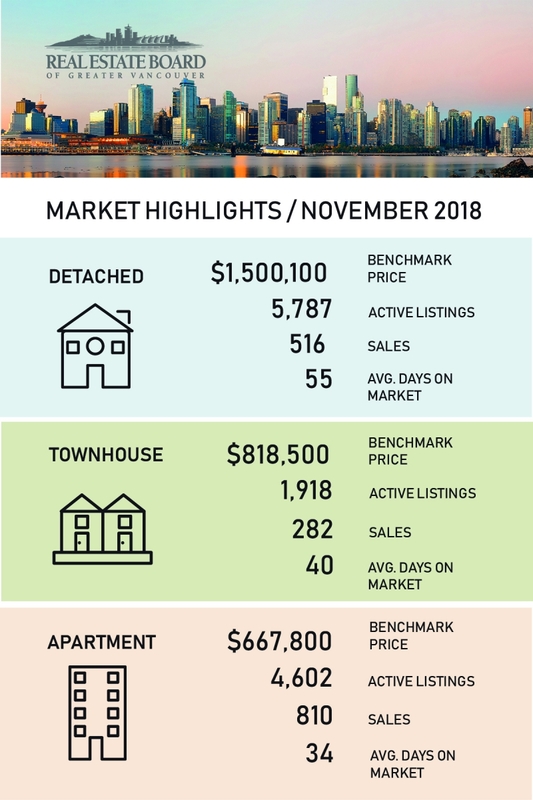 The British Columbia Real Estate Association (BCREA) reports that a total of 5,179 residential unit sales were recorded by the Multiple Listing Service® (MLS®) across the province in November, down 33.1 per cent from the same month last year. The average MLS® residential price in BC was $718,903, a decline of 1.9 per cent from November 2017. Total sales dollar volume was $3.7 billion, a 34.3 per cent decline from November 2017. • How high can they go? Is the Bank of Canada already finished with rate increases? Amazing turnout for this year's 12th Annual Client Appreciation event. 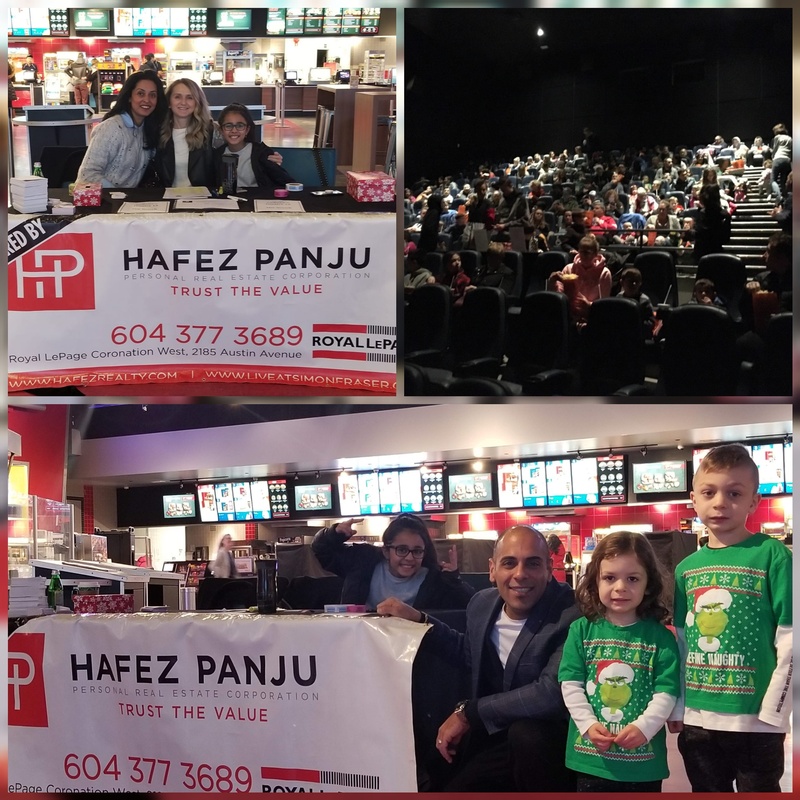 Private screening of The Grinch. So grateful for all of your continued support. The natonal trend in housing starts increased in November, following four consecutve months of decline. 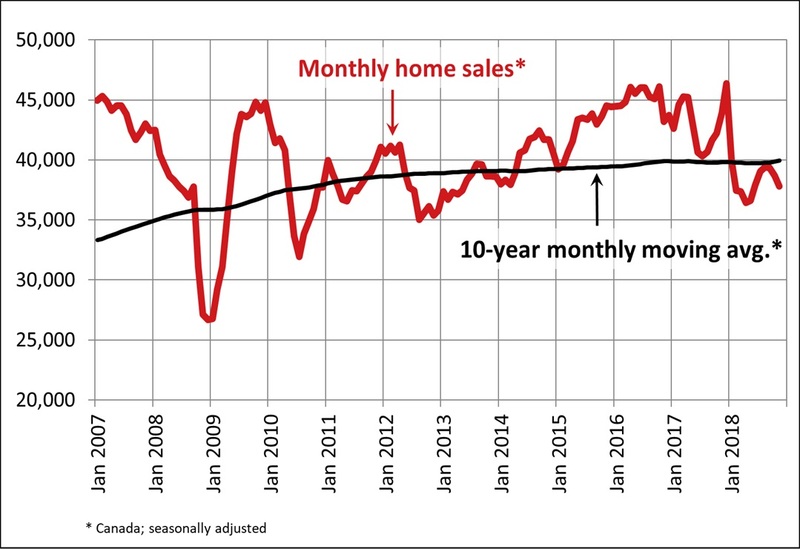 While single-detached starts contnued to trend lower in November, this was more than ofset by a gain in the trend of mult-unit starts following several months of weakness. 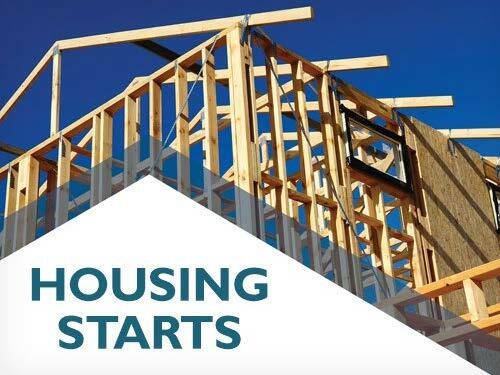 The trend in housing starts was 210,038 units in November 2018, compared to 206,460 units in October 2018, according to Canada Mortgage and Housing Corporaton (CMHC). 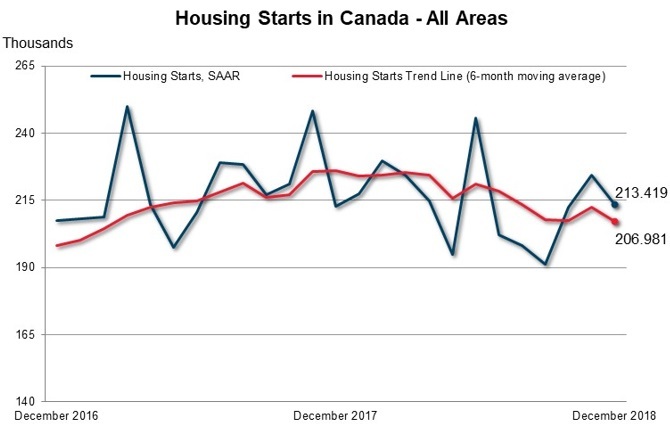 This trend measure is a six-month moving average of the monthly seasonally adjusted annual rates (SAAR) of housing starts. 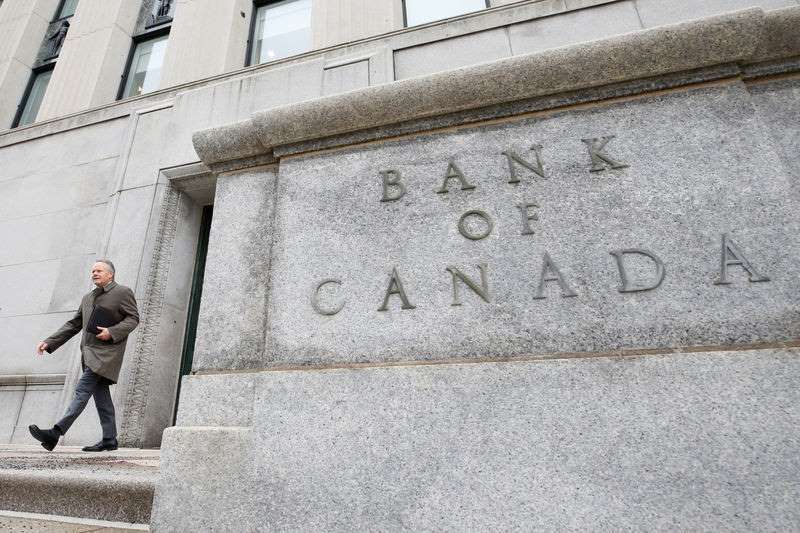 Canada's annual inflation rate remained above the central bank's target for the ninth straight month in October, data showed on Friday, but markets saw few signs the Bank of Canada would hike interest rates next month. Statistics Canada said the annual inflation rate edged up to 2.4 percent from 2.2 percent in September. Analysts in a Reuters poll had forecast it would stay at 2.2 percent. The central bank, which has consistently said inflation will move back down toward its 2 percent target by early 2019, is due to announce its next interest rate decision on Dec. 5. 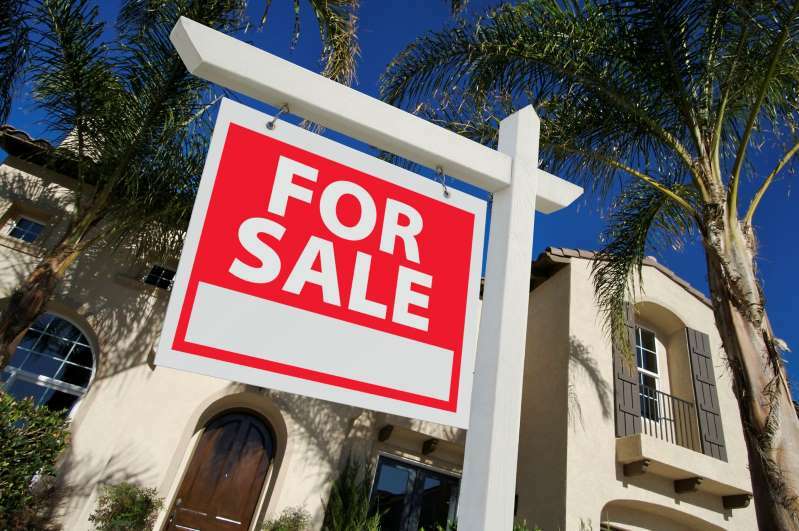 Home sales in British Columbia have been subdued during 2018 and are expected to end the year 23% lower than 2017 with 80,000. 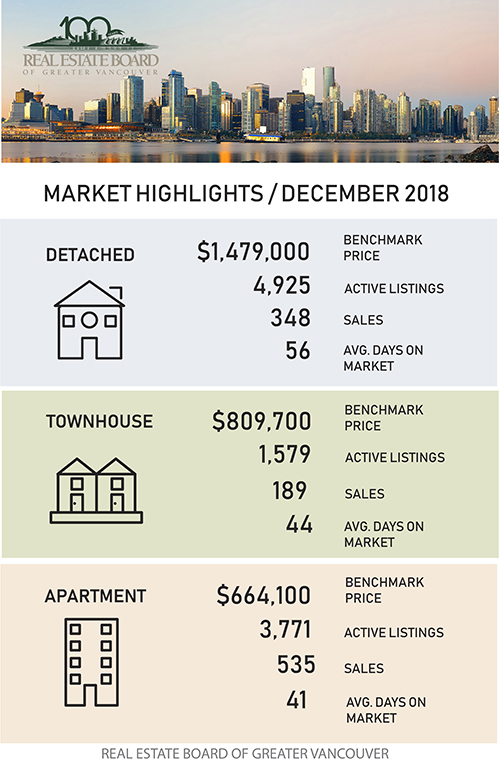 The figures from the British Columbia Real Estate Board (BCREA) reflect the tough year the province’s housing markets – especially Vancouver – following policy changes including the mortgage stress test and interest rate hikes. It could have been worse though had the economy not remained supportive. But there is better news ahead with sales forecast to rise 12% in 2019 to 84,000 units, just above the 10-year average of 80,000.